In March, the Minnesota House of Representatives approved HF 600. The bill prevents local cities from enacting local minimum wage and sick leave laws. It moved on quickly to the Senate, where it was passed. 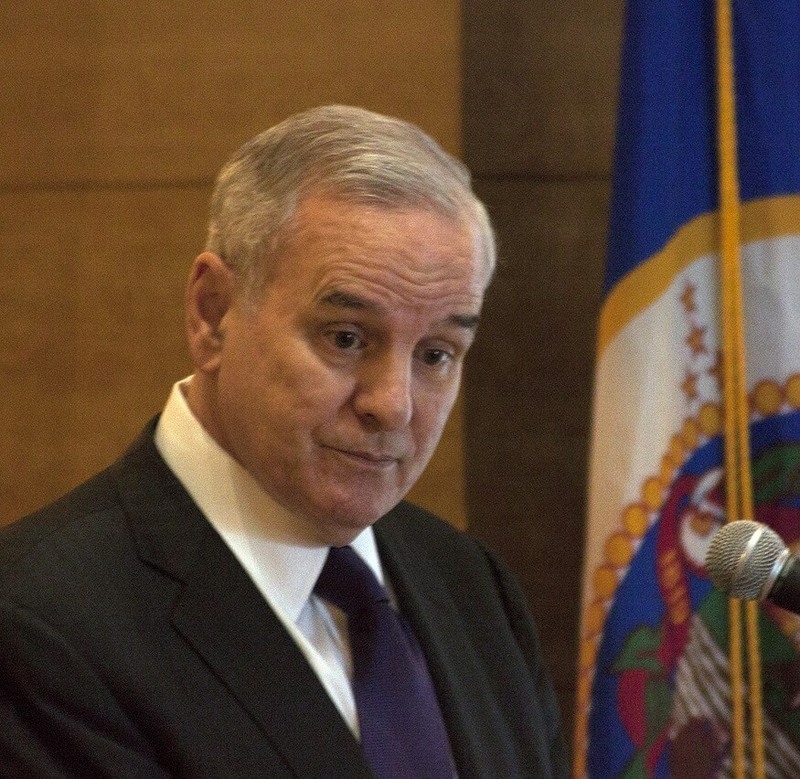 However, on May 30, Governor Mark Dayton vetoed the preemption bill. The Uniform Labor Standards Act would have prevented any local government from enacting local labor or employment laws and provided a uniform environment of employment laws across the state. If the bill had gone into effect, it would have made an immediate and big difference to both St Paul and Minneapolis. That’s because both of these cities have recently passed local minimum wage and sick leave laws. The veto means that the mandatory sick leave ordinances will take effect in both cities on July 1, 2017. Across the USA, Arizona, Chicago, and Cook County all have sick leave laws that start on July 1. Additionally, Seattle and Emeryville’s advanced scheduling laws also start July 1. St Paul and Minneapolis businesses owners, many of which were watching the outcome of the proposed law are now scrambling to meet the deadline and be in compliance with the new regulations. Although the St Paul and Minneapolis Sick Leave Ordinances are similar, there are some major differences for compliance. Please check out our guides for each city for a complete overview and resources for compliance. Under the ordinances, employees earn 1 hour of paid sick leave for every 30 hours worked. Workers can accrue up to 48 hours of paid sick leave each year. Small businesses in St Paul, those with fewer than 24 employees, have until January 1, 2018 to start providing paid sick leave. This gives a grace period of 6 months, but only for small companies. In Minneapolis, employers with 6 or fewer employees don’t have to provide paid sick leave, but do have to provide unpaid sick leave to their employees. In both cities, sick leave provides time for employees to take both for themselves and for family members. Both cities provide sick leave for family relationships that include spouses, siblings, children, parents, grandparents and grandchildren. However, St Paul also allows time off for “any relationship akin to a family member” leaving the door open for employees to take time off for additional relationships. Time off can be taken for both mental and physical illnesses as well as treatment and preventative care. Additionally, both cities provide time off for victims of domestic violence, stalking, or sexual assault. Sick leave can also be used when places of work, school, or care are closed for public health safety reasons. With the widespread use of the internet and technology, even small companies often have employees working in multiple locations across the country. Local regulations make it harder for businesses to stay compliant with employment laws. Small businesses, especially, often don’t have the resources to adequately track and manage sick leave and minimum wage requirements for various locations or accrual methods. Often small companies are still trying to track time through manual methods, which can also lead to miscalculations, penalties, and other wage losses that stem from manual time cards. As an added whammy to business owners, the ordinances in both cities assume employer guilt if the employer doesn’t keep what the city considers adequate records. This means that although the employer may not have violated the regulation, they may still be found guilty and fined according to the new laws. Businesses who have employees in St Paul or Minneapolis, and a growing list of other cities may have to comply with multiple conflicting City ordinances defining Sick leave accrual and usage laws. Additionally, these businesses have to also comply with Federal Overtime Laws, the Family Medical Leave Act, Affordable Care Act and any other national or local laws that are enacted.